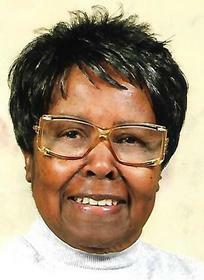 Condolence: Jones/Gray family, I am at a loss to have read in funerals at Clays funeral home of Mrs. Jones passing. She was always so full of life, she was so active and always on the move. She was a super worker in Beth Salem Church. I just loved her for being a kind person. Her smile something special. My heart is so hurt now. She and I join Beth Salem about the same time. I am going to miss her dearly. Janice I am so sorry for the passing of your dear mother. God Is Able! 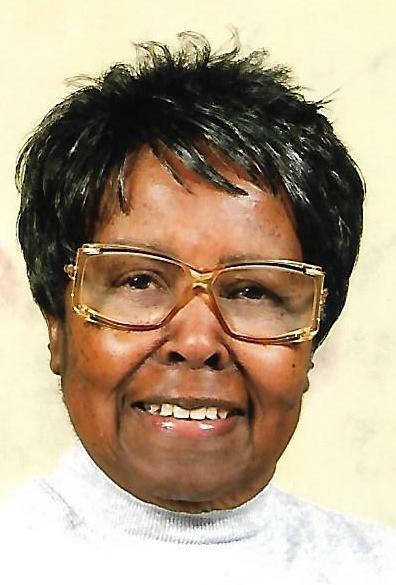 Sending condolences to the family of Annie Keys Jones on behalf of The Lincoln High School - Maroon & Gold National Alumni Association, Inc. (MGNAAI), Forrest City, Arkansas. Annie was a member of the Lincoln High School Class of 1953. Condolence: Life is fragile and so precious especially when we lose a loved one in death. May your family draw comfort in knowing that those sleeping in death are not suffering. The Bible’s wonderful hope found at Isaiah 25:8 tell us “He will swallow up death forever, and the sovereign Lord Jehovah will wipe away the tears from all faces.” May this promise strengthen and comfort you during this time.